The collection of our color contact lenses “Desìo color contact lenses” has been thought to meet new demands of the modern market, approaching for the first time, both men and woman clients, creating a line of Prêt-à-Porter lenses, sophisticated and elegant with an unique design that gives a naturally colored appearance. 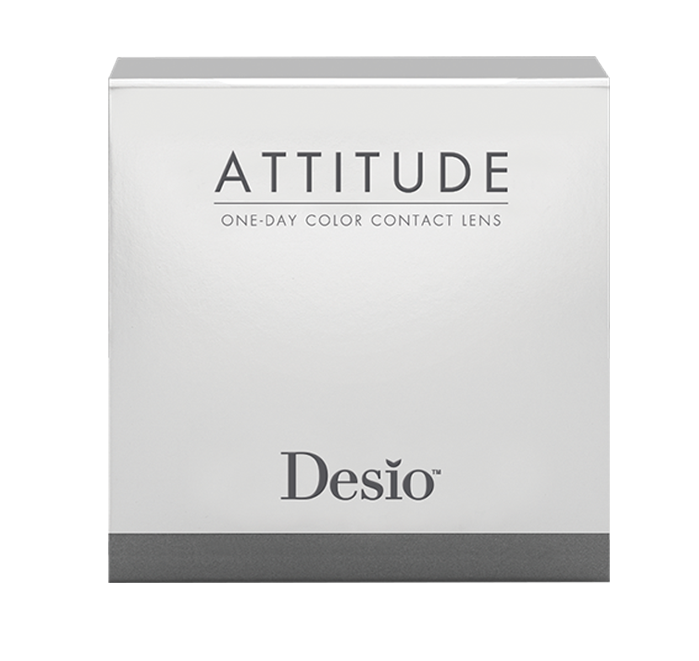 The Desìo line is the first in the world which also aims to target male customers striving for consistent communication with the current trend that sees man to focus more on their appearance and their own care. Vanity and charm blend of personal identity of modern sophisticated man, driven by the desire to possess something that can identify in its uniqueness, yearns for something special and innovative yet traditional. Desìo contact lenses are the first niche product in the optical market, the tradition of Italian design blends with the passion and desire around us, mixing shades of earth and sea to explode into new colors made unique by the personality of those who are wearing them. The desire to create something new for everyday life, but at the same time to address an edgy elegance that, has been the focus in the creation of these lenses. The desire for something unique results in a palette of colors ranging from warm and sensual caramel, to the intense glacial blues. The color is a need for harmony between our body and our soul. A woman will never cease to try new colors that can broaden the vision of herself; simple gestures like putting lipstick or adding an accessory such as a colored lens, all accessories necessary to complete her apparel and to impose her own femininity and charm. A man, however, choose the color as a determination of taste and sensitivity, where we meet the mind and the universe and where the eye is the mirror of a soul catalyst of passion burning. From one collection to another is a palette that comes undone and reassembled in an endless game of which we never tire of being protagonists. The technical features of the project are enhanced by the creativity of talented designers offering, finally, a line of attractive and slow the current time to satisfy a demanding clientele.